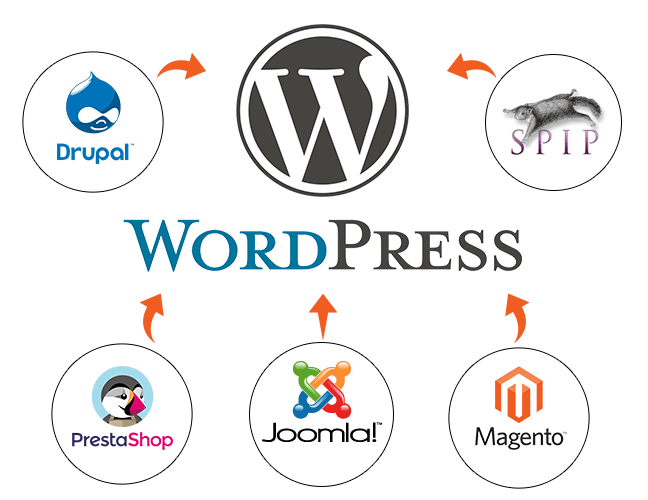 Migrate your e-Commerce store from PrestaShop to WooCommerce/WordPress. Saved me days – Awesome support! Your plugin has saved me an enormous amount of time already (days not hours) and for that I appreciate your development and your very prompt, in-depth support. Fred spent quite some time getting to the bottom of an issue I had importing Simple Image Galleries from Joomla to WordPress galleries. He cracked it though and saved me more time. I’m rating the plugin 5 of 5 stars for the functionality and the author for his service and support. I have purchased the premium version of the plugin and it does indeed deliver what is promised. Had just a few questions which Frederic answered and solved in few hours. Migrated 8000+ products and a ton of combinations correctly in to WooCommerce. I can recommend buying the premium plugin, to get the extra mile faster, and the service provided along with it is just world class. Thanks for a nice plugin Frederic. Plugin did well the job and the possibility to stop and restart the import is very nice.